Take a journey to Northern California and the celebrated Russian River Valley through the much-coveted wines from Merry Edwards Winery. One of the most iconic figures of Russian River Valley, Merry Edwards has paved a way for American Pinot Noir. 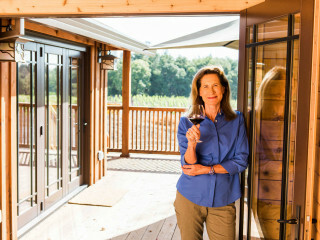 Working with specific blocks, she has crafted elite world class wines through her career.